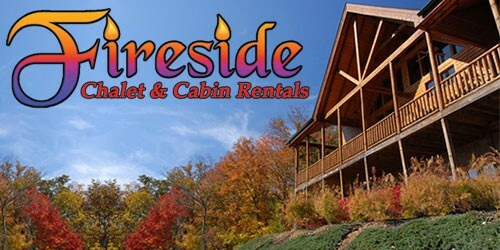 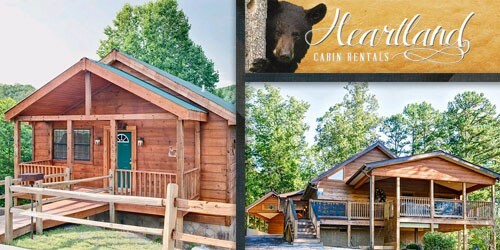 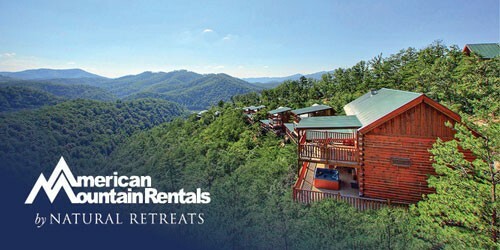 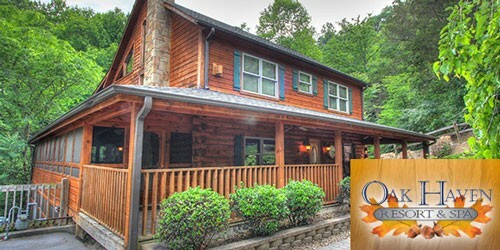 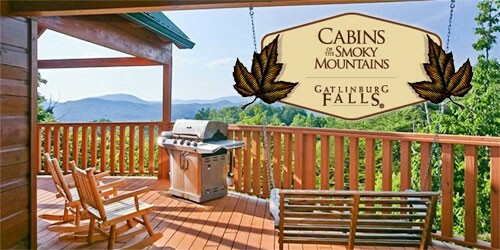 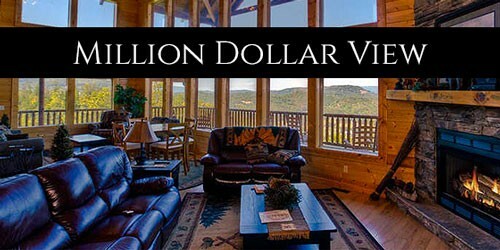 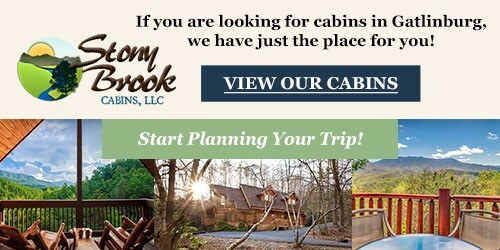 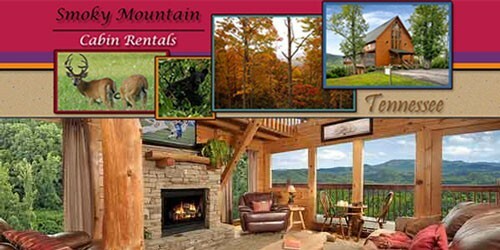 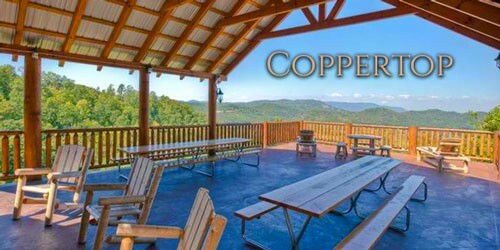 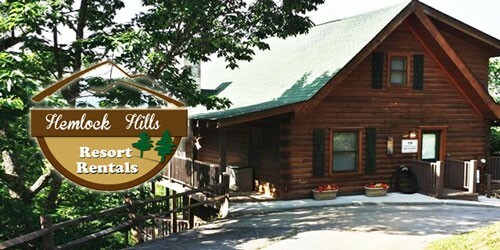 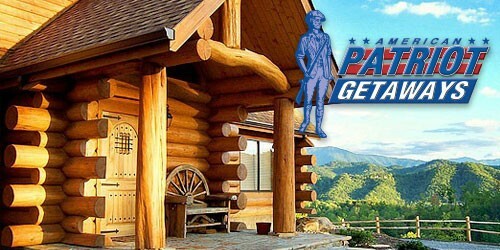 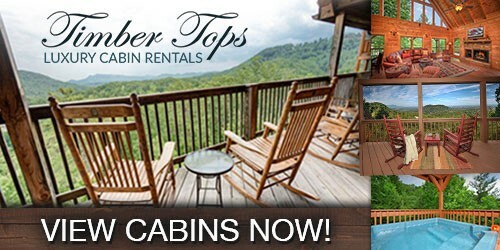 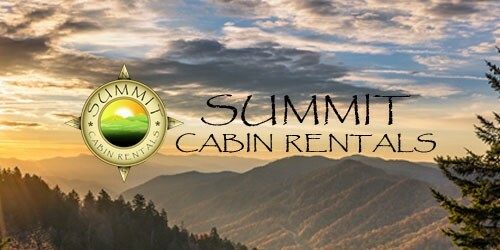 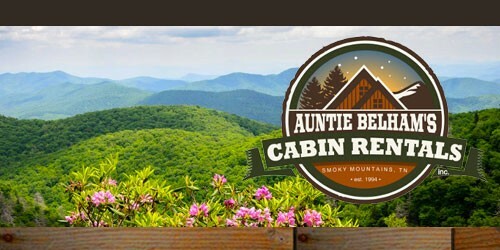 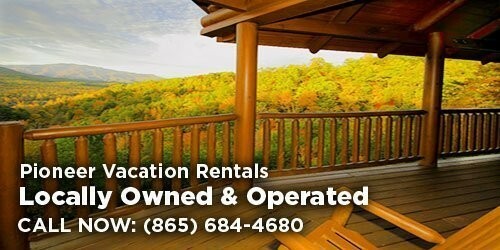 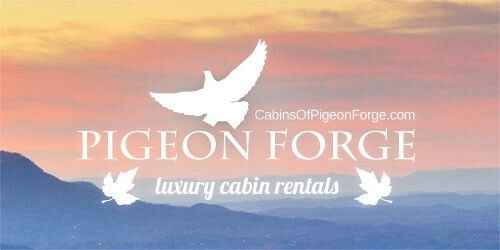 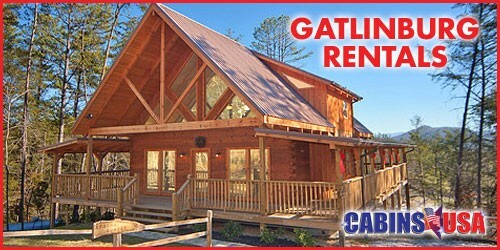 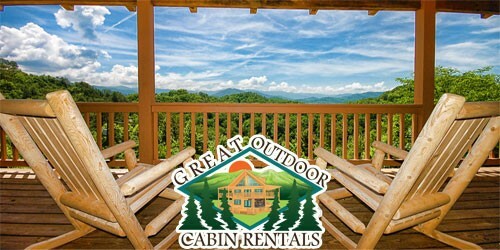 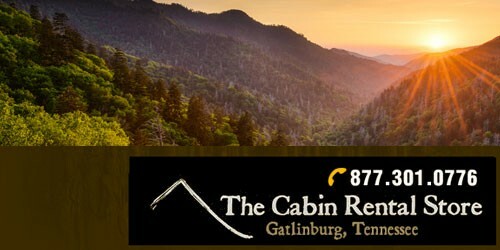 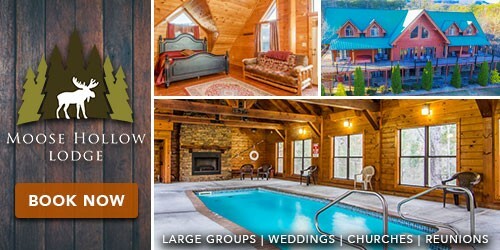 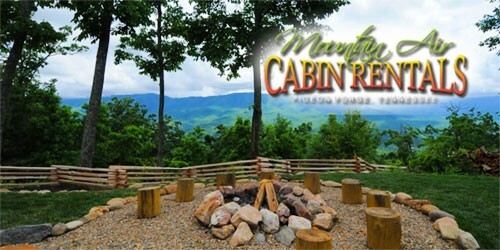 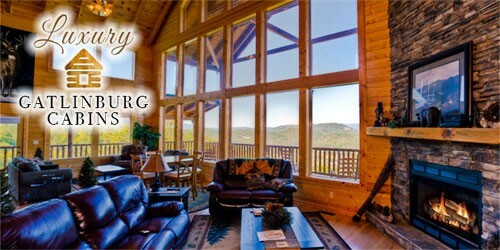 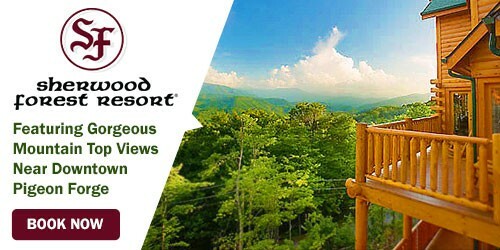 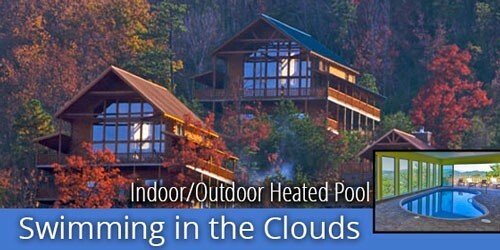 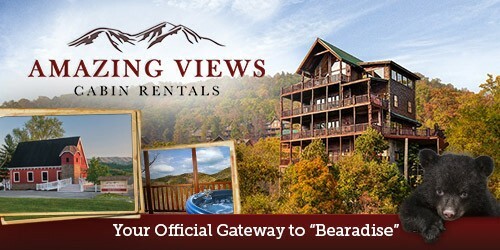 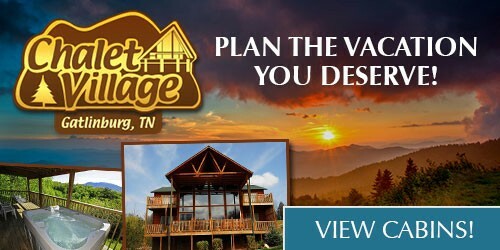 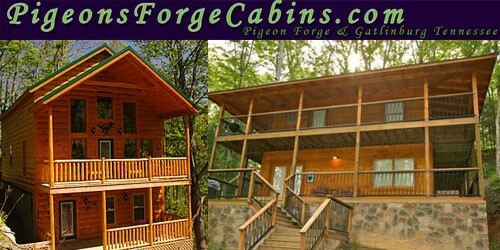 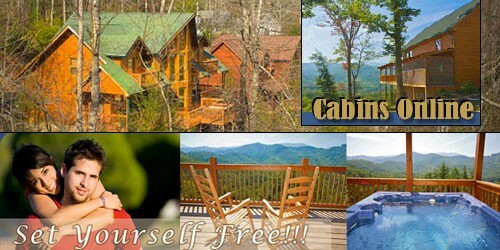 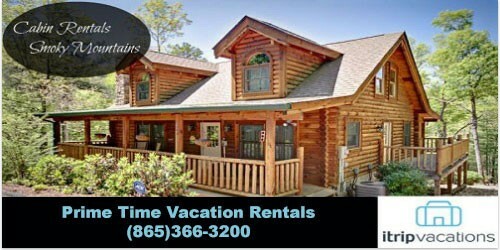 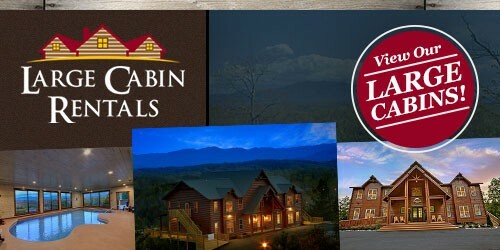 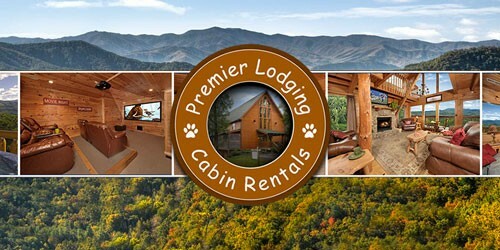 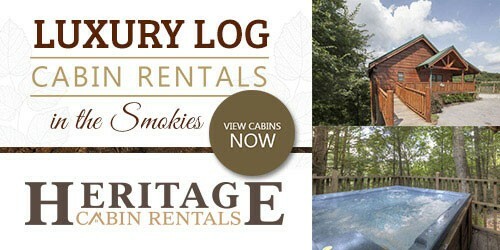 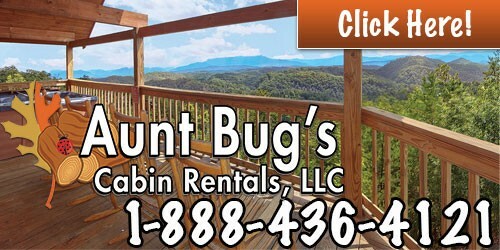 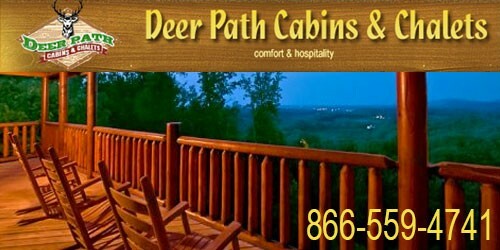 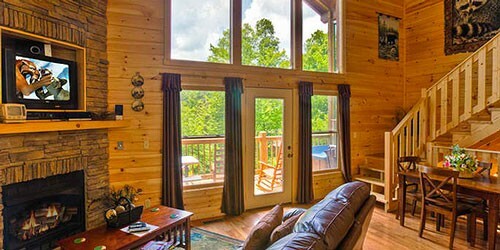 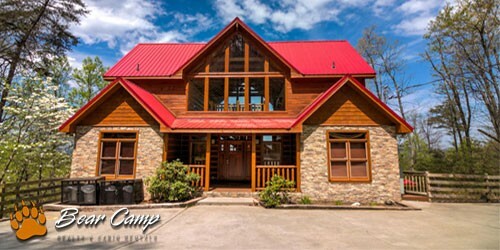 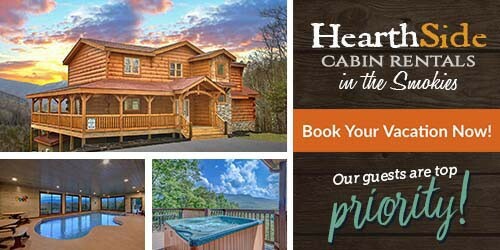 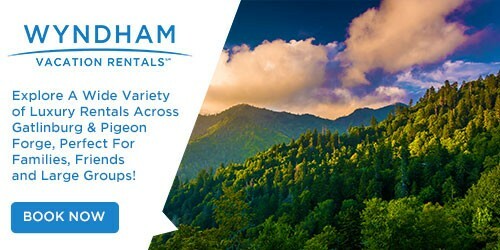 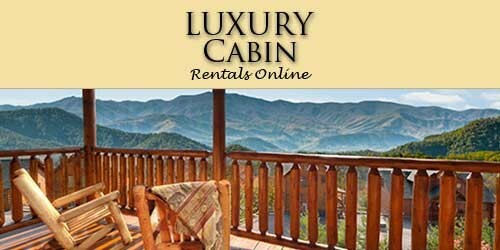 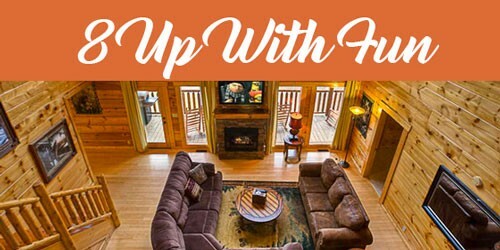 Looking for Pigeon Forge cabin rentals with pool? 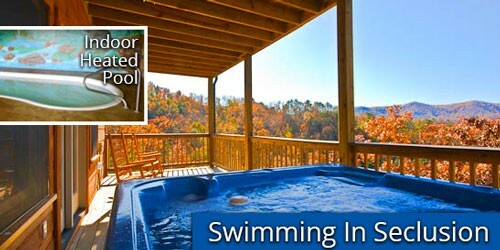 Many of our Smoky Mountain and Pigeon Forge cabin rentals have swimming pools. 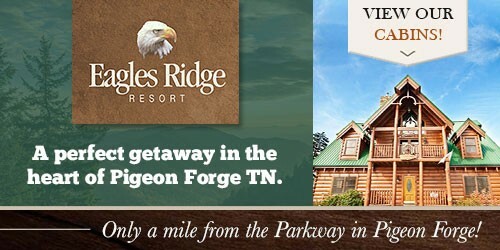 If you’re looking to take a dip on your next visit to to Pigeon Forge, the following will all serve that need. 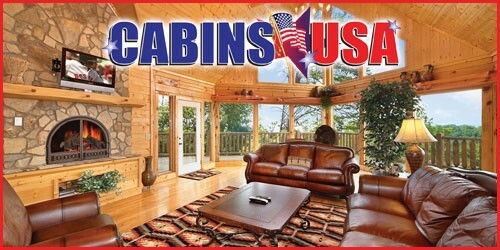 The following cabin rentals have either an indoor or outdoor swimming pool available for use.